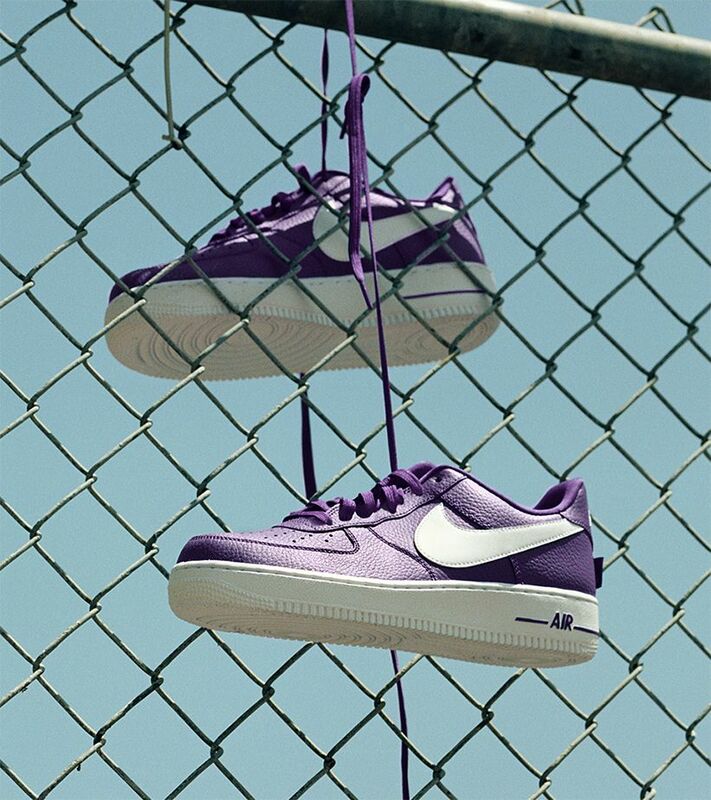 On the court, in the design studio or wherever, it takes hustle and drive to make your dreams a reality. 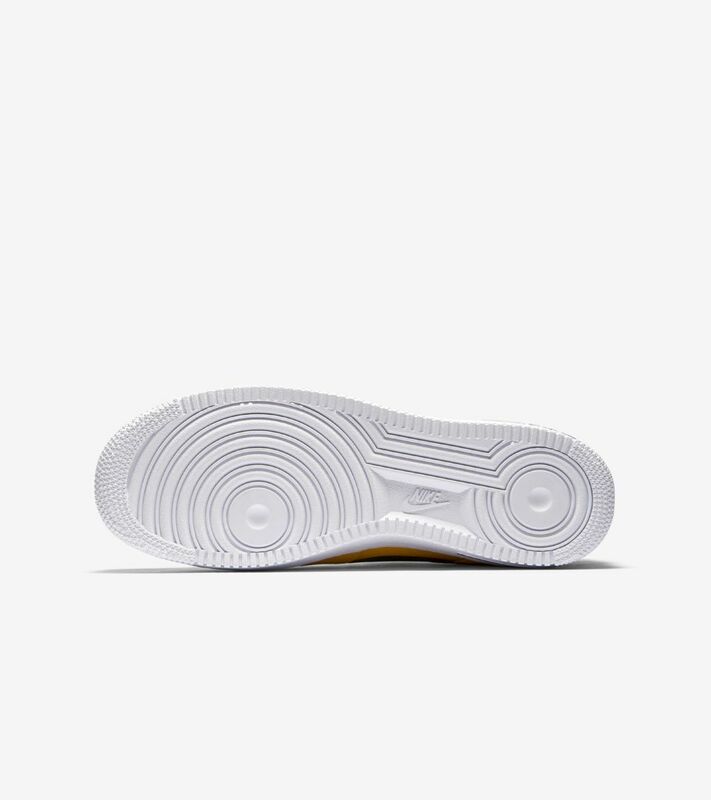 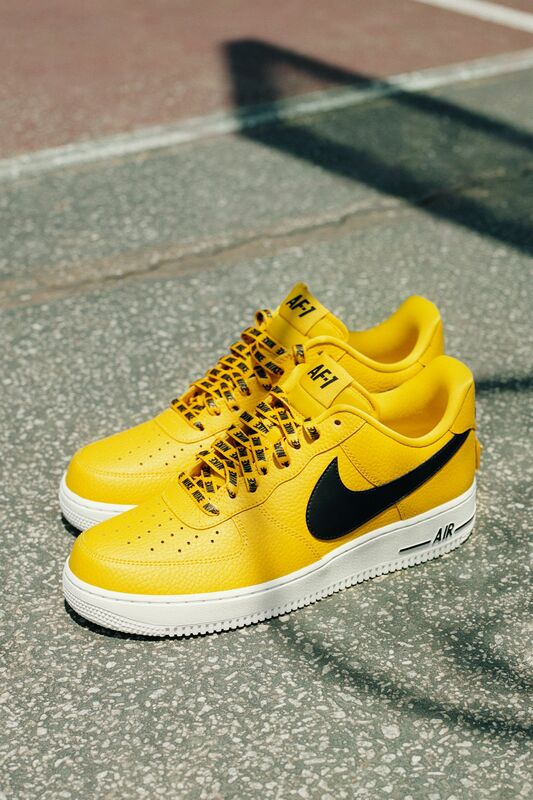 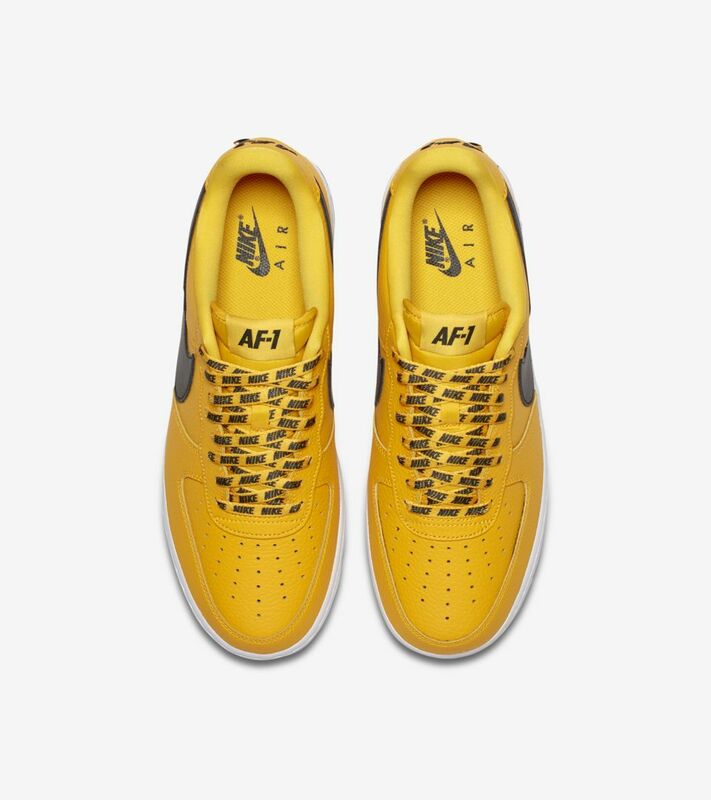 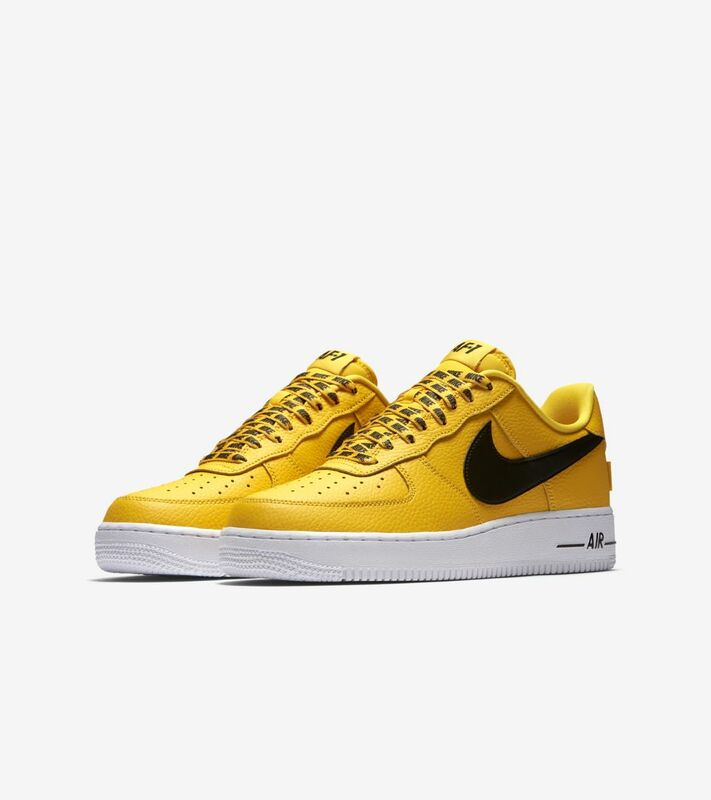 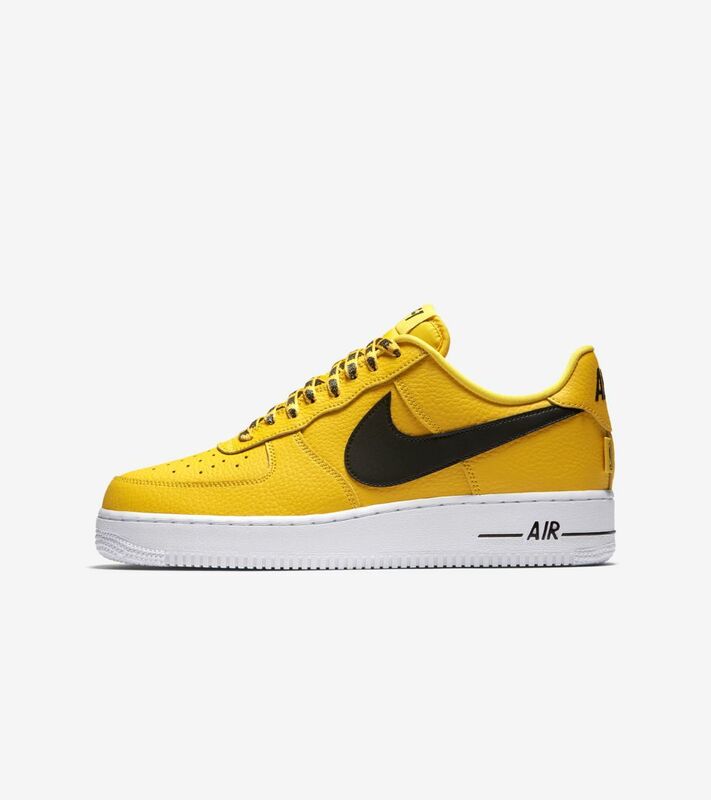 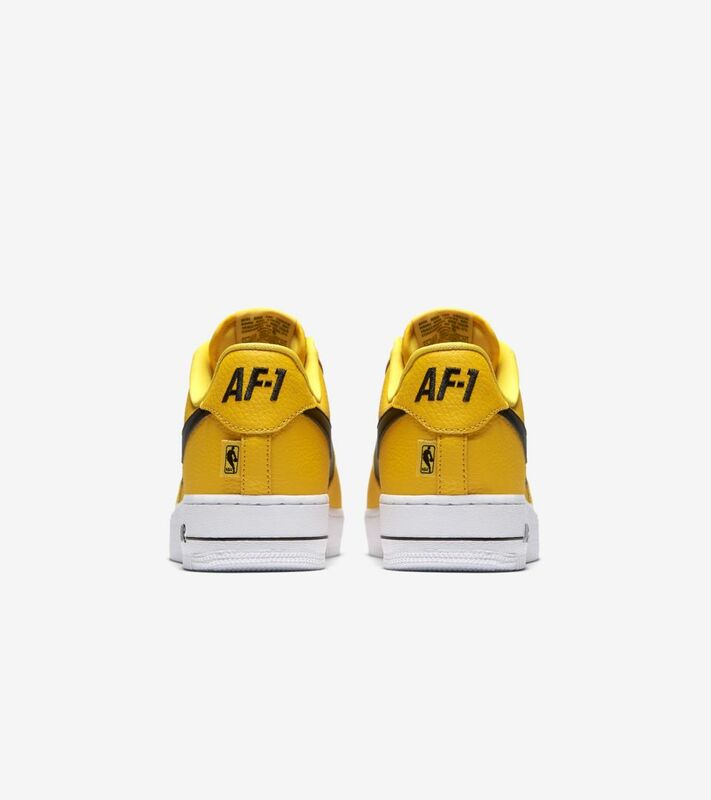 The new AF-1 Low NBA embodies this hustle and drive, featuring exaggerated Swoosh branding and the iconic Jerry West NBA logo. 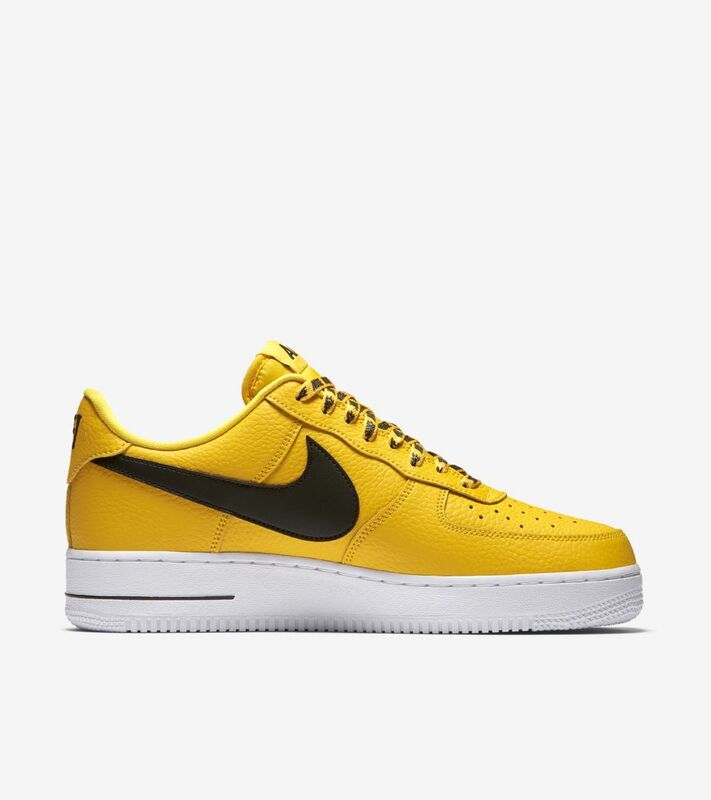 Team pride comes to life through the vibrant yellow finish. 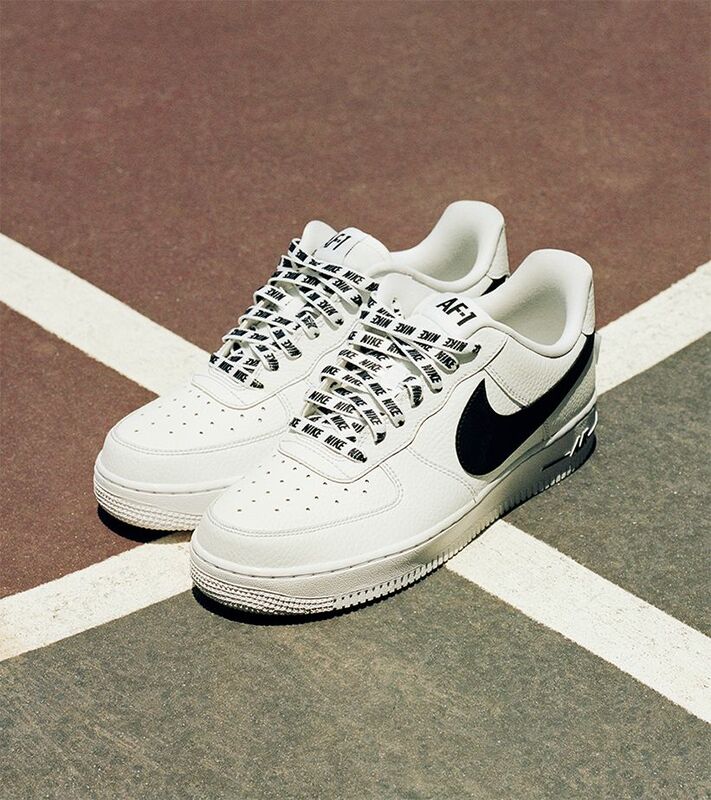 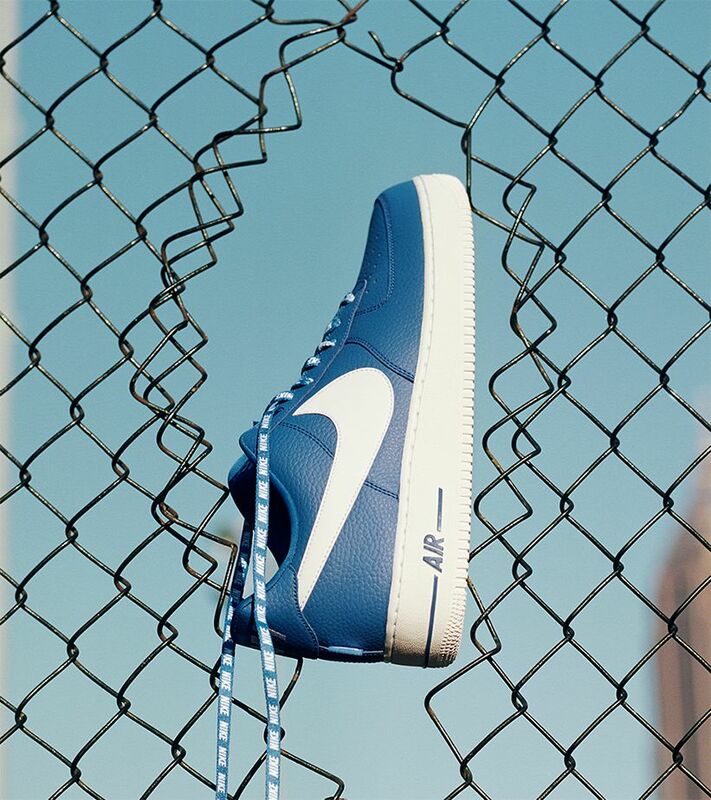 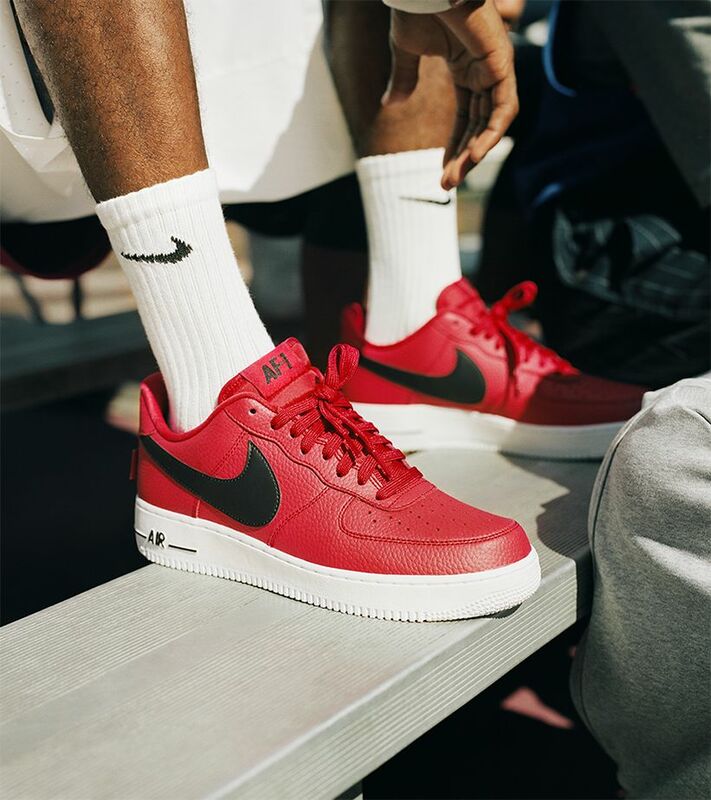 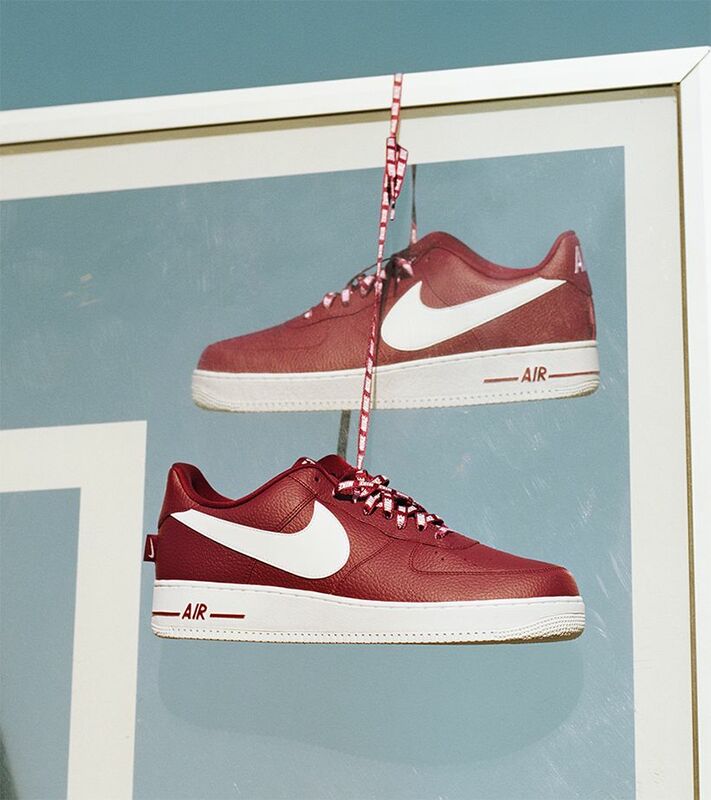 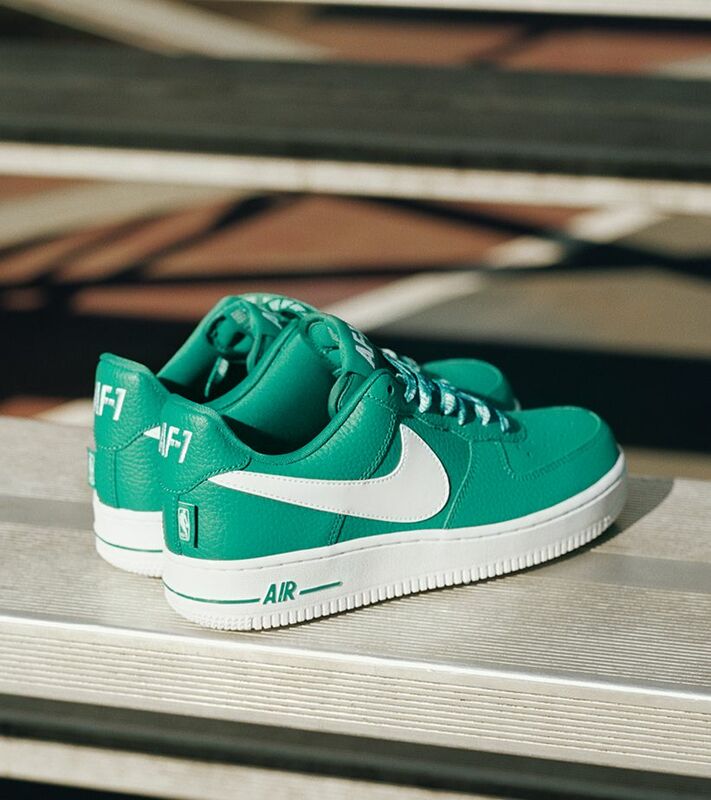 The new AF-1 Low NBA brings this inspiration to your footwear, celebrating the drive and hustle it takes to reach your dreams. 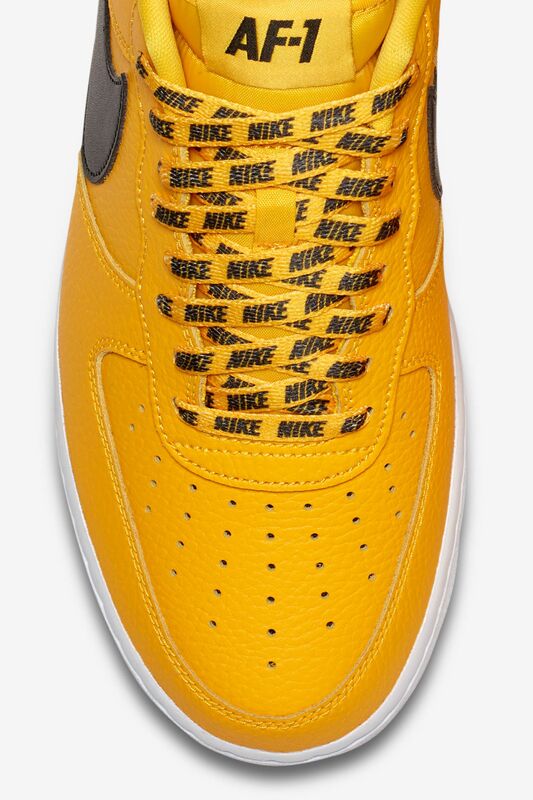 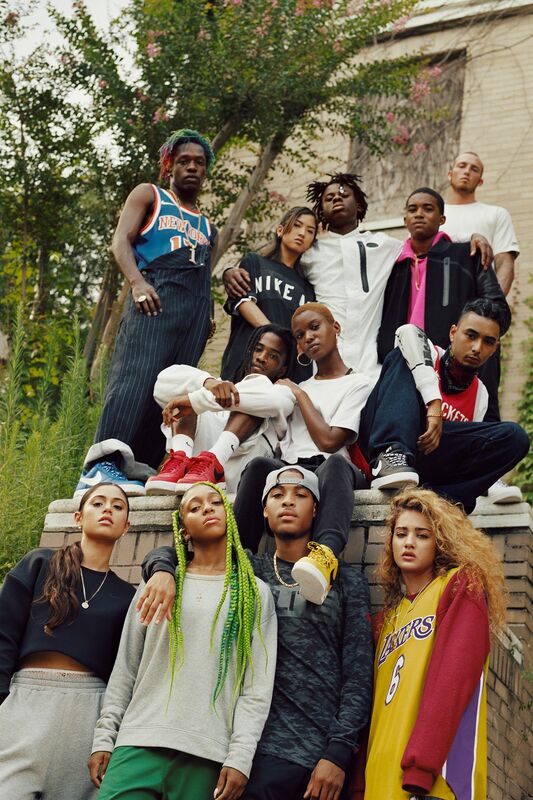 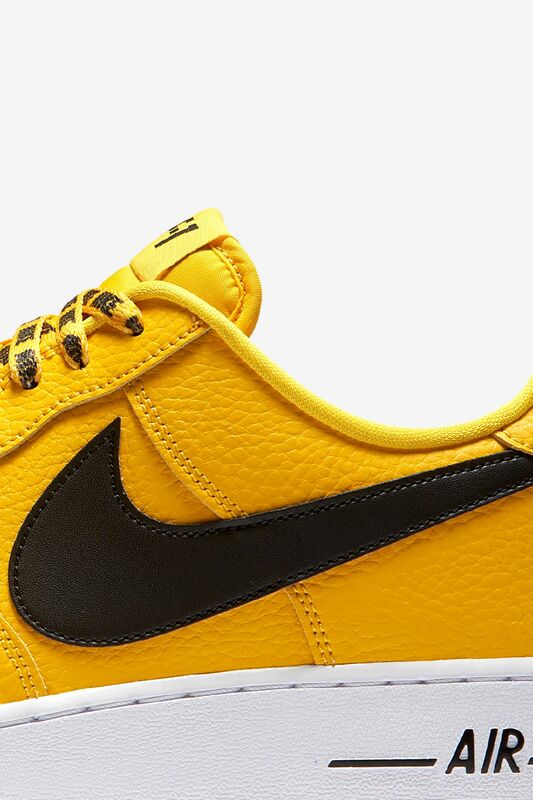 Unmistakable, exaggerated Swoosh branding ignites hustle beyond the lines, while bold team tones ignite team spirit. 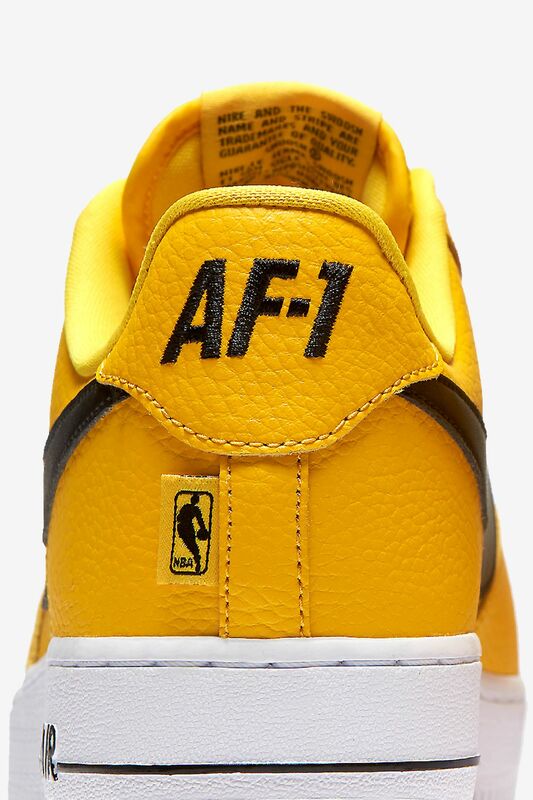 The nod to the game comes full circle with the iconic Jerry West NBA logo taking place on the heel.